Purchasing a new piece of luggage can lead to some difficult decisions. Many questions arise, like what size is best for the type of traveling I do? What color best suits me? What material do I want my luggage to be? What features must the bag have? 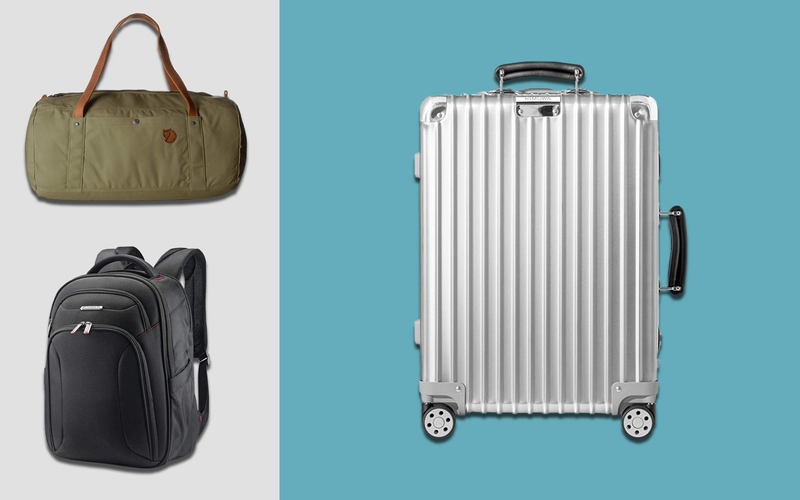 And lastly, which is the best luggage brand to get? 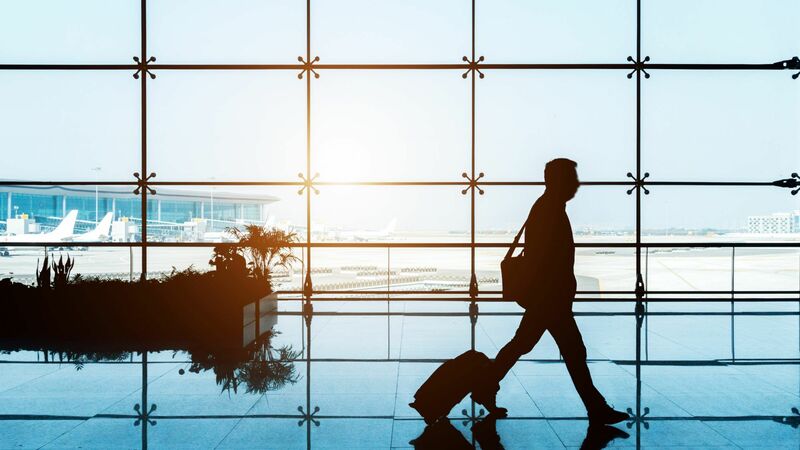 With so many designer brands now delving into the luxury luggage market, these decisions continue to become even harder to make. 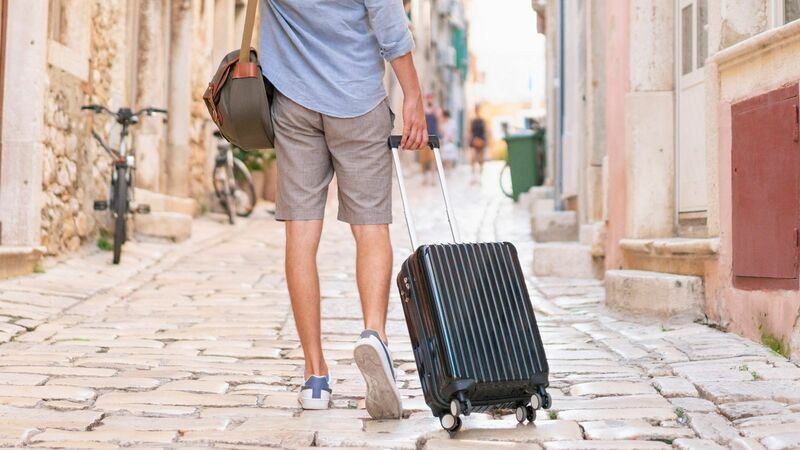 Designer luggage can offer you a timeless, quality statement piece to take along on all of your travels for years to come. Crafted with extreme precision and attention to detail, this luggage is made to last. 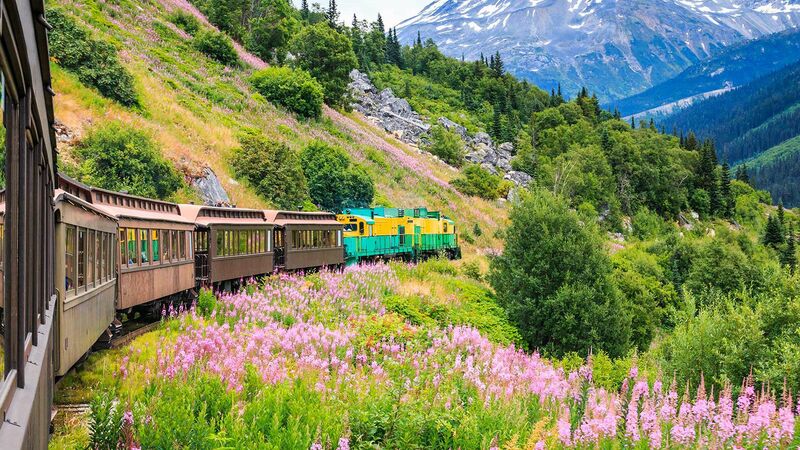 You can also count on the fact that the styles won’t be the boring or anything like the industrial-looking suitcases of your past — instead, you’ll get envious glances from friends, travel partners, and even complete strangers. On the other hand, there are many people who don’t actually travel with designer luggage, and instead, treat it as a collector’s item. Trunks, boxes, and cases have a very nostalgic feel to them, and make for great conversational pieces as décor. 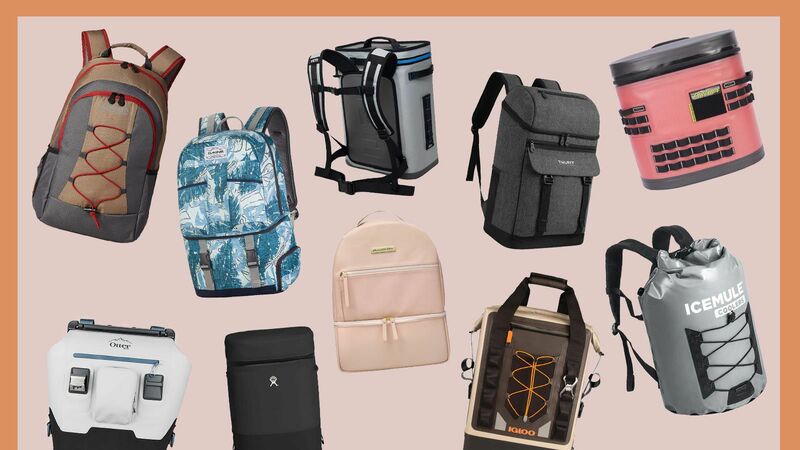 Though today’s luggage market can seem somewhat limitless with the possibilities of style and function, if you are looking for an outstanding piece of luggage, these are the best designer brands for travel. Not ready to commit to the price tag that comes with a full-size suitcase? 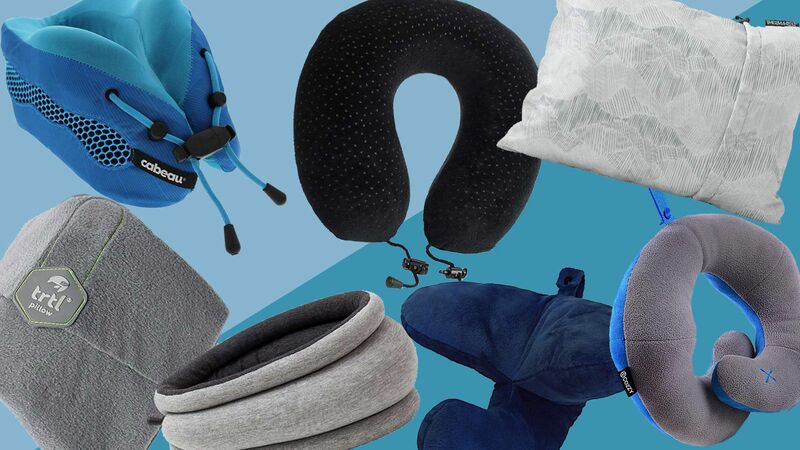 Many of these brands make other luxury travel accessories that will elevate your style while on the go. Try a toiletry pouch, jewelry roll, luggage tag, or even a passport cover. 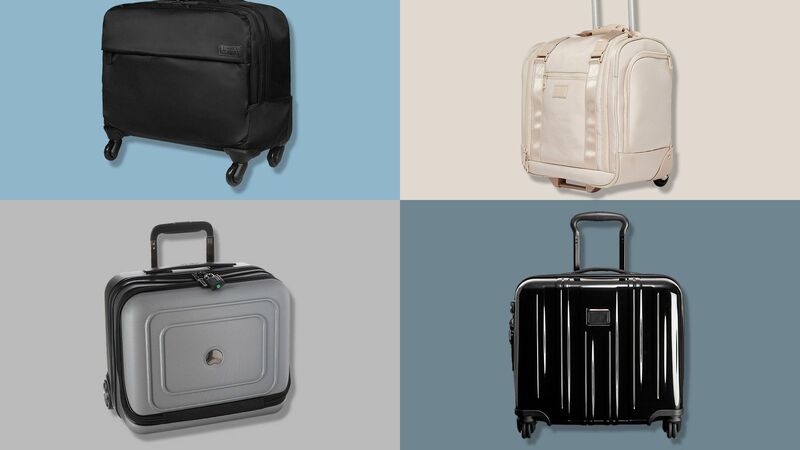 Read on for our list of the best designer luggage brands. Mark Cross luggage is retailed at Moda Operandi and Matches Fashion. Bottega Veneta is known for its classic woven leather bags. Now you can capture that same look while traveling the world with their gorgeous luggage. Bottega Veneta luggage is retailed at Matches Fashion and Mr. Porter. With travel cases large and small, luxury Italian brand Valextra offers sturdy and roomy carry-alls that feel effortlessly chic. 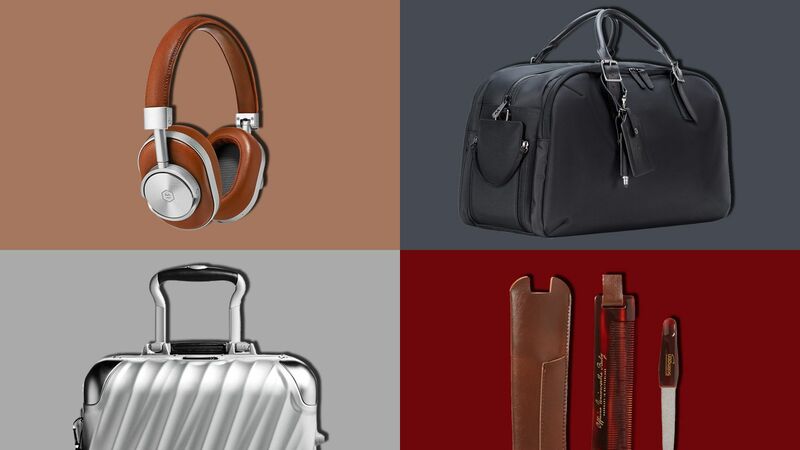 Valextra luggage is retailed at Matches Fashion and Mr. Porter. Ghurka embodies the travelers’ spirit with rugged and iconic leather bags that will last through generations of adventure. Ghurka luggage is retailed at Nordstrom and Neiman Marcus. 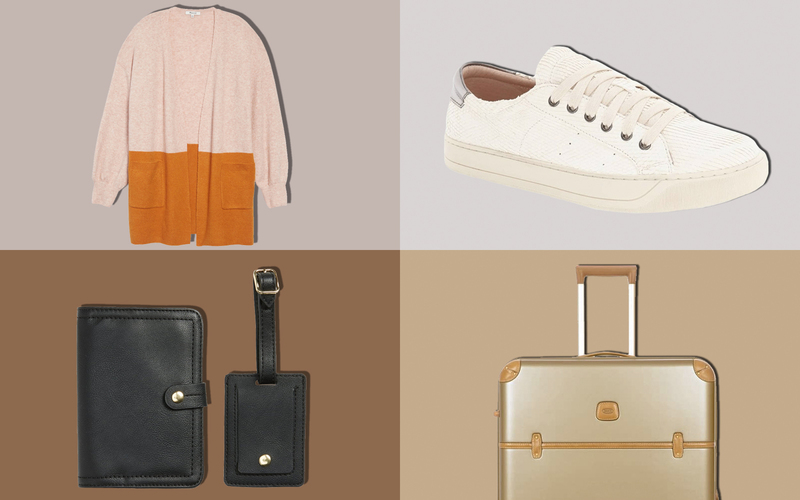 British brand Mulberry makes the most fantastic carry-alls, trolleys, backpacks, and other travel accessories — you’ll see all the young “It-Brits” carrying these. Mulberry luggage is retailed at Yoox and Mr. Porter. Prada makes many types of accessories for the travel-minded, from sleek rolling suitcases to graphic cosmetic cases and adorable passport holders. Best of all, they use durable nylon and leather that lasts forever. Prada luggage is retailed at Saks Fifth Avenue and Barneys. SteamLine makes high-quality luggage that has a vintage look with a modern twist. 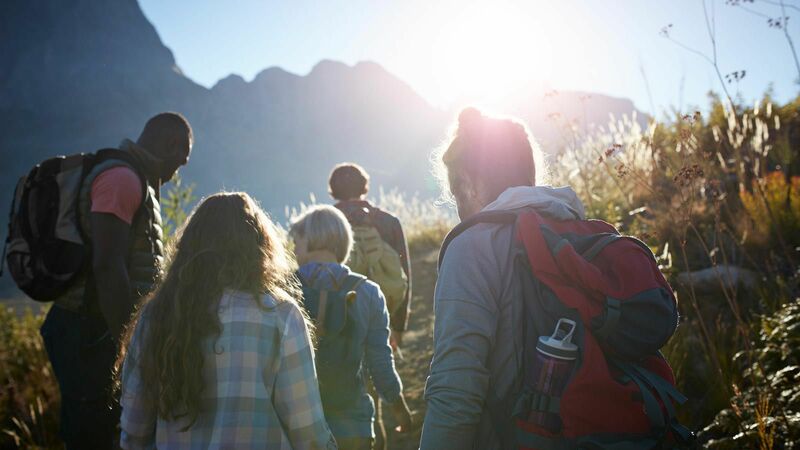 Coming in a range of sizes, you can easily find the right style for your travels. SteamLine luggage is retailed at Anthropologie. MCM makes eye-catching luggage that any stylish nomad would want to tote around. 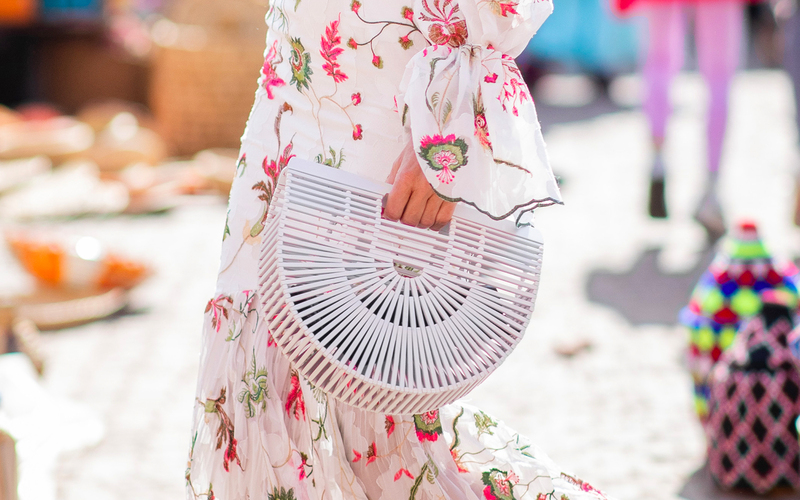 We love the graphic prints and color, which make it easy to spot your bags on the carousel. MCM luggage is retailed at Nordstrom, Bloomingdale’s, and Neiman Marcus. With a testament to global citizenship, Fabbrica Pelletterie Milano truly is a world-class brand. Their bags are smartly designed and are some of the most beautifully designed pieces on the market. 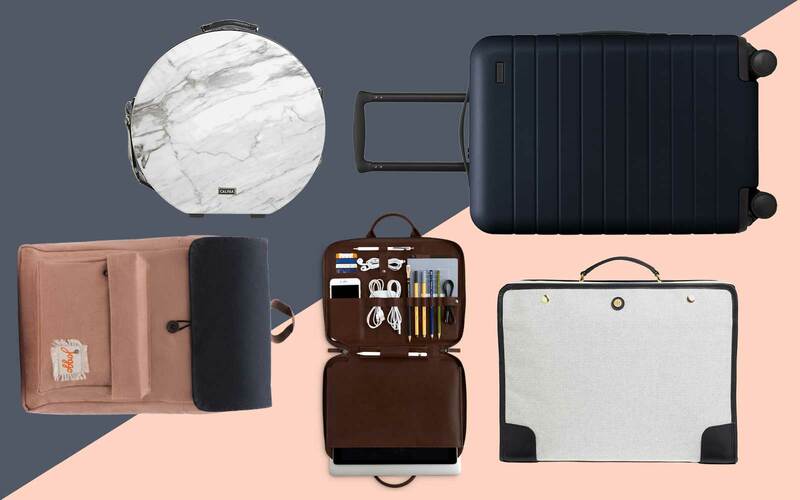 Fabbrica Pelletterie Milano luggage is also retailed at Mr. Porter. 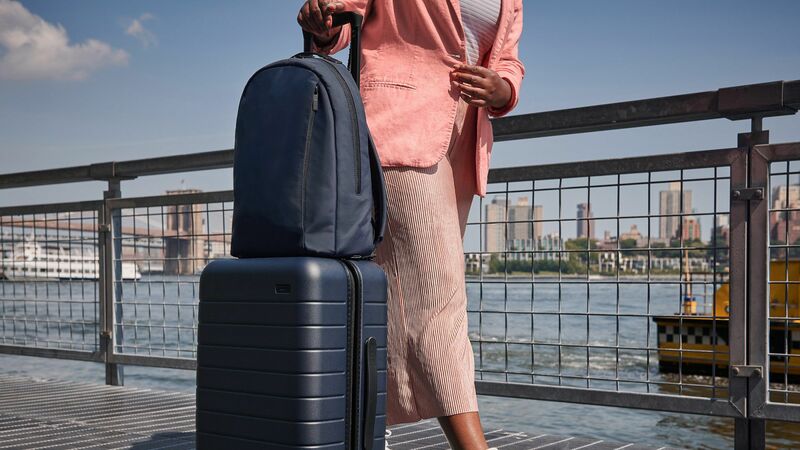 Globe-Trotter has been the luggage brand of choice to some of the most notable people in history, including Sir Winston Churchill and Queen Elizabeth II. Their gorgeous trunks will make you feel like a VIP yourself. 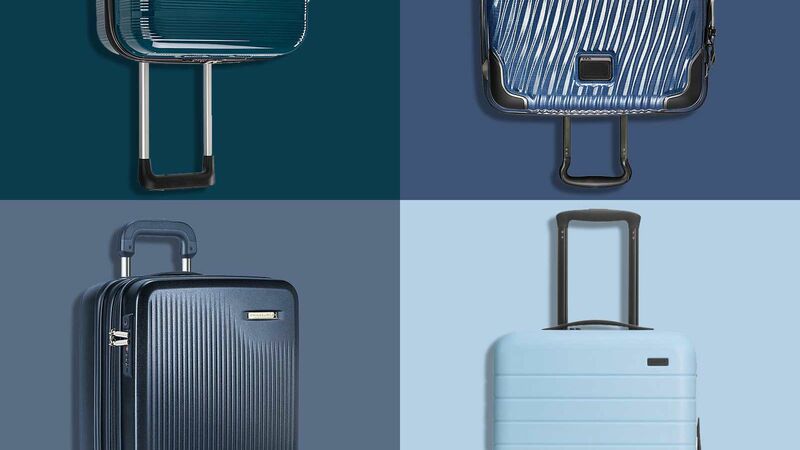 Globe-Trotter luggage is retailed at Matches Fashion, Nordstrom, and Net-A-Porter. T Anthony has a rich history and a deep heritage of creating timelessly stylish luggage with quality materials. 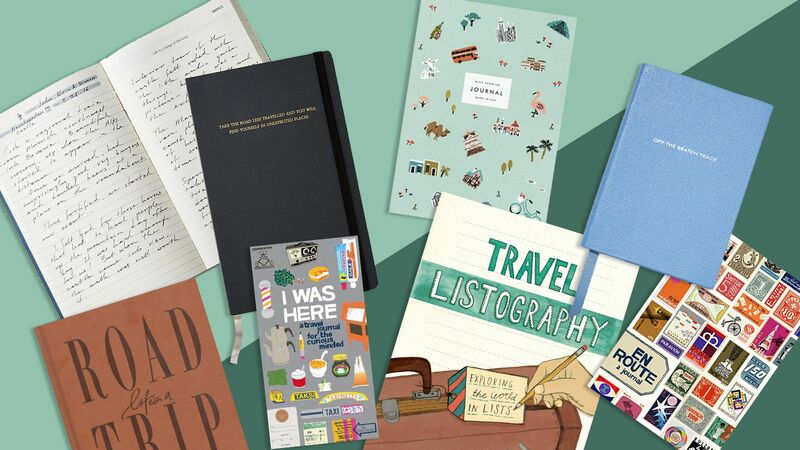 Their beautiful products bring an essence of nostalgia to modern travel. T Anthony luggage is also retailed at Barneys. Italian lifestyle brand Gucci easily makes any adventurous soul want to pack their bags and jet off to a far away land with their elegant yet playfully designed luggage. 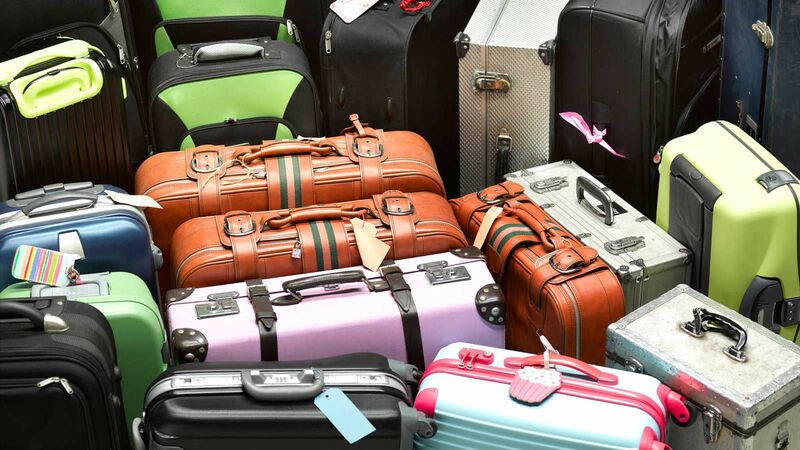 Gucci luggage is retailed at Nordstrom, Mr. Porter, and Matches Fashion. Luxury leather goods are at the heart of British brand Smythson. 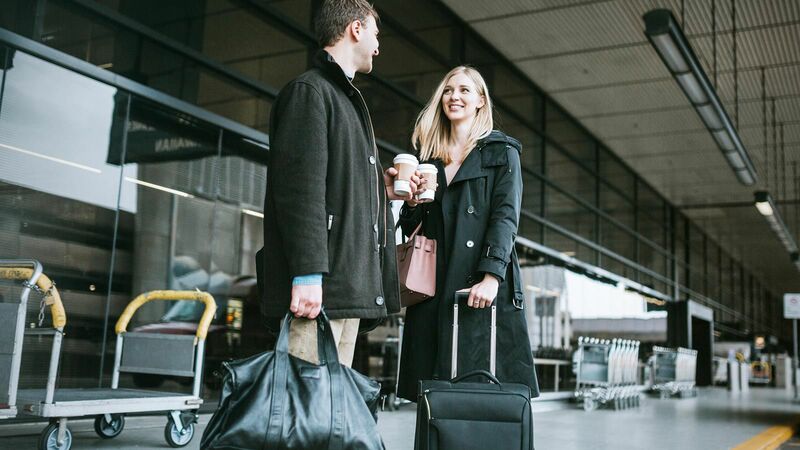 They make the logistics of traveling a whole lot easier with their leather-clad planners, passport holders, and wallets, but their travel bags and luggage are truly a cut above. 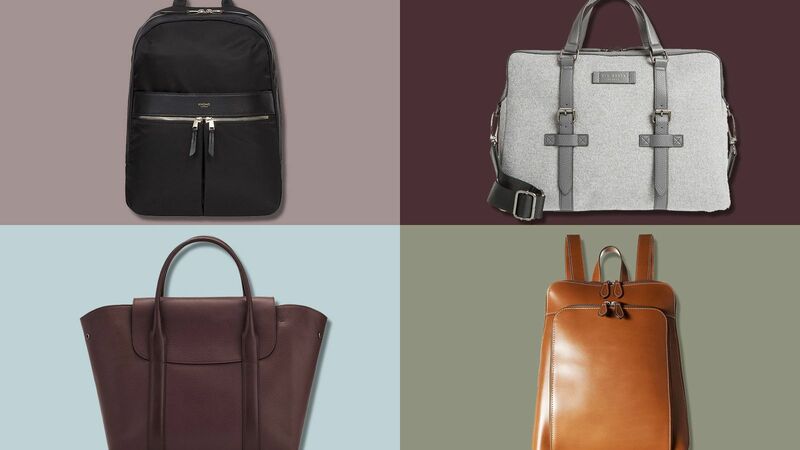 Smythson luggage is retailed at Mr. Porter, Bloomingdale's, and Matches Fashion. Thom Browne’s perfectly preppy travel bags are just right for the impeccably dressed world traveler. Thom Browne luggage is retailed at Neiman Marcus, Farfetch, and Matches Fashion. The sophisticated luggage pieces by Saint Laurent are not only attractive, but they are also made with the highest quality materials for long lasting use on all your travels. Saint Laurent luggage is also retailed at Neiman Marcus and NET-A-PORTER. 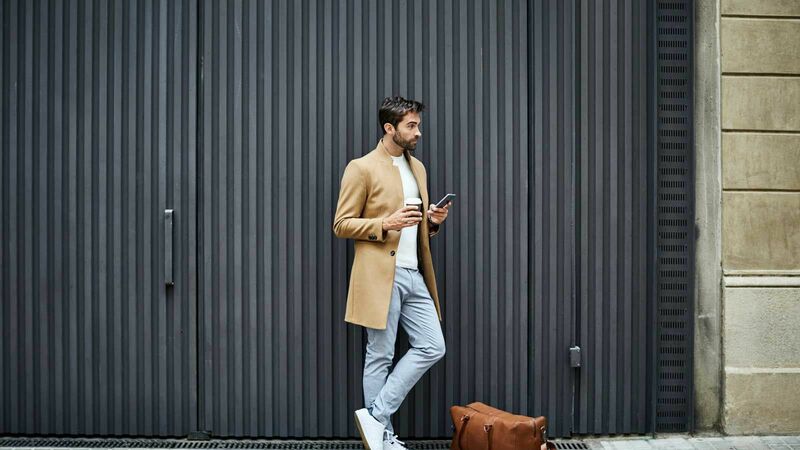 The esteemed Italian fashion designer Brunello Cucinelli makes beautiful leather travel accessories that are the perfect balance between fashion and function. 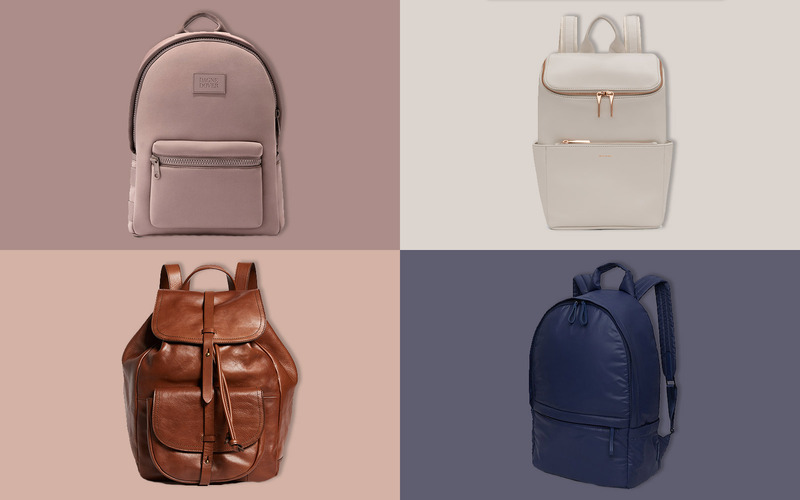 Brunello Cucinelli luggage is retailed at Neiman Marcus, Mr. Porter, and NET-A-PORTER.